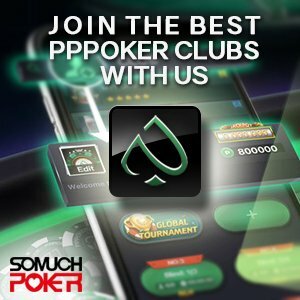 PokerStars is back on the beat! 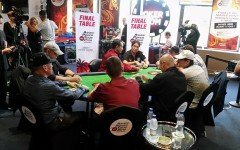 It was just last week when PokerStars LIVE Asia announced Jeju Red Dragon 2018. Now, another good news! It is confirmed. PokerStars LIVE Manila has found a new home in Okada Manila. The official opening has yet to be announced but players will be very thrilled to know that the first big festival is just around the corner. The announcement was made on their facebook page. Two months ago, the PokerStars LIVE Manila room closed its doors at City of Dreams Manila. This was the second PS room to close after Macau shut down in April. While there are still no reports on the progress in Macau, it is welcoming news to see that in Manila, PokerStars will be up and running with barely a step missed. The upcoming festival will be the 10th installment of the Manila Megastack. The previous edition saw the largest festival Main Event field of 696 entries with a prize pool over PHP 18.2 Million (~US$342,500). Singaporean player Ignatius Meng claimed the victory and took home PHP 4 Million in cash.